Rock, Reggae, and revolution, These are the things that Rebel Alliance, The Berkshires pre-eminent reggae-influenced band, preach to the masses! 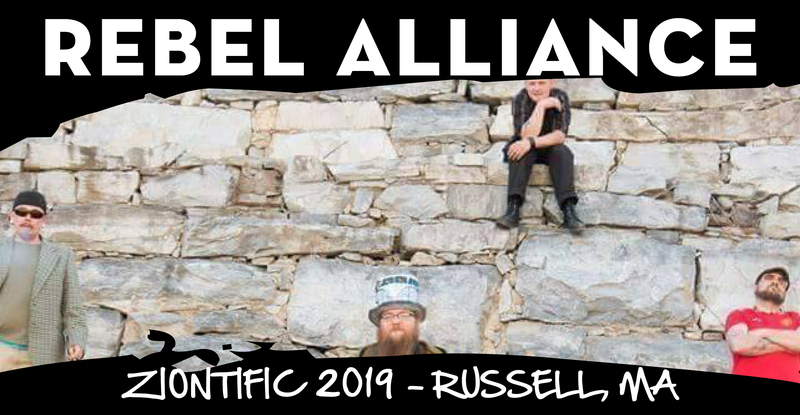 Combining the best of rock, reggae, improvisational jam and a whole host of other musical genres, Rebel Alliance is sure to surprise-and please wherever you see them. 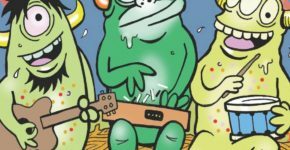 With musical backgrounds and tastes that are quite broad, each member of The Reb (as they are called by “in the know” persons) has much to bring to the party, and much to add to the song. Rebel Alliance is on a path that not many can match. In just a short time they have become a cohesive unit with one common vision; to change the musical scene, and bring the music, and their vision to the world. With hearts full of the message, and rooms full of the sound, any Rebel Alliance show is sure to move you.